Koreans are spending trillions abroad! Michelle Kim, Aug. 25, 2017, 10:58 a.m. Domestic spending languishes in the doldrums but overseas spending has grown 10 to 20 percent as middle and high-income earners tighten their purse strings at home but spend more on travel. 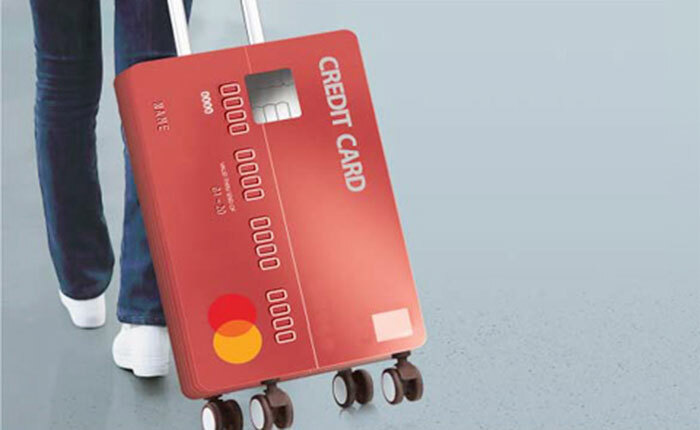 According to the Bank of Korea on Thursday, Koreans spent US$4.18 billion abroad on their credit cards in the second quarter, up 20.6 percent from the same period last year. Overseas spending set new records in the first and second quarters, mainly because of a huge increase in overseas travel. From April to June, 6.11 million Koreans traveled overseas, up 20.5 percent on-year. But private consumption here increased only 1.65 percent in the fourth quarter of last year and just 1.17 percent in the first quarter of this year. That is just 1/20 of the growth in overseas credit card spending. The main culprit is stagnant real wages. Data from Statistics Korea shows real wages actually shrank 0.97 percent in the second quarter. They have been dwindling since the third quarter of 2016. Decreasing Chinese visitors to the country are also impacting domestic spending. The Korea Tourism Organization said Thursday that the number of Chinese tourists in the first seven months of this year fell more than 20 percent on-year to 7.76 million. At this rate, the total for the year is expected at just 12.56 million, down 27 percent from last year, the KTO said, adding that Korea is expected to post a record tourism deficit of $15 billion. Middle- and high-income earners are traveling abroad more, while those on lower incomes can barely afford domestic breaks. According to Statistics Korea, households in the bottom 20-percent wage bracket spent W9,443 a month on travel in 2014, but the amount declined 4.8 percent last year to W8,992 (US$1=W1,129). But travel spending by households in the top 20-percent bracket rose from W76,040 to W80,992 a month over the same period.